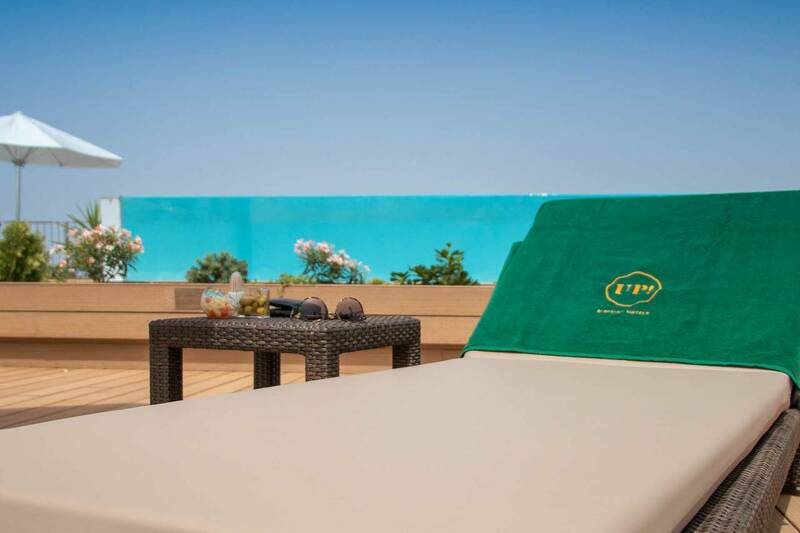 The Spring Hotels chain has launched its premium experience ‘Up!‘ at the Hotel Vulcano, located in Playa de las Americas, Tenerife, with the aim of offering its customers a differentiated product within the complex. ‘Up’! you can enjoy all day on the new panoramic terrace located on the roof of the hotel, which has excellent views of the ocean and where you can enjoy your pool, food and drink of the highest quality without limitation in a private and exclusive environment, to which airport-hotel-airport transfers are added. This concept follows the chain’s style of having an excellent, personalized service that is “capable of surprising” customers and “connecting with their emotions”, said the general manager, Miguel Villarroya, in his long-term presentation of the Thursday night before some 300 guests, where he emphasized preparing Spring for the new challenges of the sector. Under the motto ‘Thousands of first times’,’ Up! ‘, Which is also enjoyed at the Arona Gran Hotel, has limited capacity to guarantee an exclusive experience to customers, who can further customize their stay at the hotel with’ Mr . Spring ‘, a’ virtual butler ‘that meets all your needs, from the room environment to the management of spa reservations. The launch of ‘Up!’ comes from the hand of a collaboration with the Madrid singer Mow, who has created an exclusive song and a video clip that can be obtained in a personalized way on the Tenerife at Heart platform. Hotel Vulcano is internationally renowned for its incomparable facilities and magnificent gardens, an oasis in the heart of Playa de las Americas. The opening of this new space culminates the process of integral renovation of the Hotel Vulcano, in which the chain invested some 17 million euros last year to refresh its image and prepare itself to the new demands of tourists derived from the rise of digitalization. 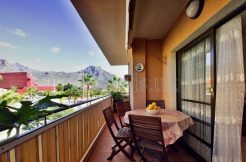 The chain currently has three hotels in the area of ​​Los Cristianos – Vulcano, Arona Gran Hotel and Bitácora – and has already begun the project of the room, a complex of 525 rooms and which provides an investment of about 85 million.